A Re-Tweet is when one of your followers repeats that you have written. On Twitter, you can re-tweet a post using the “Re-Tweet” button located under each tweet. Not only on twitter, but many other websites and blogs also offer the option to re-tweet your comments or tweets. Re-tweets as they are known in the trade, are so important to your business and making connections with others. It’s a way of growing your followers quickly and expanding your contacts. It is even more powerful that a standard tweet because it suggests the post has resonated enough with someone to encourage them to share it with their followers. Getting your content or blog “re-tweeted” on Twitter (i.e. getting people to repeat what you have said, usually combined with a link) is a powerful way to drive traffic to your site. It can translate into increased number of subscribers. It helps in increasing your visibility and reach in the online community, including your ranking in search engines. It enables you to build connect and build relationships with new people (i.e. potential customers, people of influence), especially those in your niche. If other people re-tweet you they are giving credit to your valuable content, which heighten your own creditability. Re-Tweeting quality information regularly is a great way to enhance your reputation and establish your authority within your niche. Influence in any subject matter cannot be achieved by only tweeting your own content or blog posts. In a recent study, social media analytics company Sysmos carried out a research by examining 1.2 billion tweets posted over a two month periods. 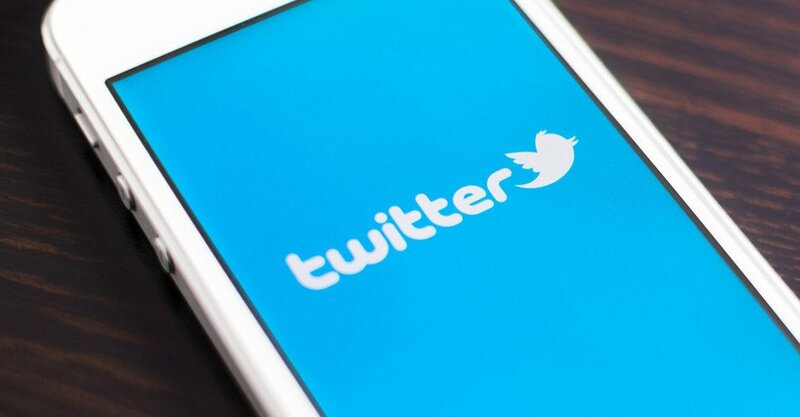 The study found that approximately 29% of the tweets spark conversation. Of this, 6 %are re-tweets and the remaining 21% are replies. But yes, we should try more to get better response. Here I have mentioned few tips, which helps in generating more re-tweets. Twitter updates can only be 140 characters in length. When someone re-tweets one of your twitter updates, the re-tweet typically appends the RT (Re-Tweet) abbreviation and your username to the beginning of tweet. This is also what automated re-tweet of your original update adds more characters to the update. Twitter update and another person’s re-tweet of your original update adds more characters to the update, it’s very likely that the original link could be truncated or deleted completely to ensure the re-tweet stays within the 140-character Twitter limit. With that in mind, use a URL shortener and put your links near the beginning of your tweets, so they’re not lost in re-tweets. In case you haven’t realized it yet, you may have thousands of followers yet get a few re-tweets on your blog posts or in your mentions. If you are wondering why, remember that quality always comes before quantity. So, make sure the tweets you want to follow are active on Twitter. Your Twitter updates have to add value to the online conversation, meaning they need to be interesting, informational, educational, or just plain entertaining. In other words, your Twitter updates have to be what I refer to as “share-worthy” or no one will re-tweet them. I found it very useful to tweet “my gratitude” for the tweets I get every now and then. Showing your appreciation makes a lot of difference and encourages tweets to support you by re-tweeting you more often. Twitter lists are an excellent method of filtering through the people you follow. To create a list, click the lists link and then create a list. After creating list visit the persons profile page you wish to add and click the list icon, as shown in the picture to the right. Whenever someone became a follower, whether I was already following them or not, I took a moment to check their profile. So make sure you keep your profile updated and interesting. Mention your Twitter page as many places as you can, e.g. your business card, e-mail signatures, web page, blog, Facebook, etc. You can also create a tweet button or at least your Twitter name on your page. Otherwise, you can also create a twitter Profile Widget on your blog or website. So, what did you understand? The answer is – Re-Twitting is the key for getting more exposure on Twitter. So, go for the key.